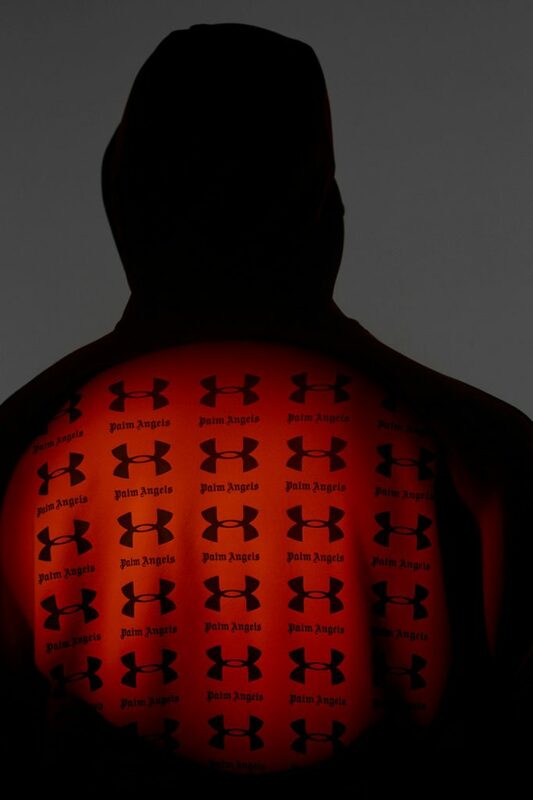 Under Armor sportswear company collaborated with Italian brand Palm Angels to create a new collection based on technology and body temperature. 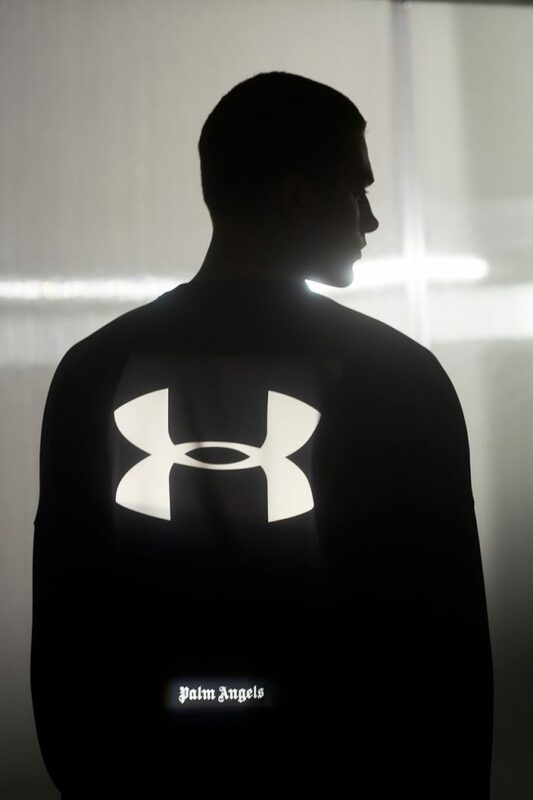 Not so long ago, Under Armor teamed up with A$ap Rocky to enter the streetwear world. 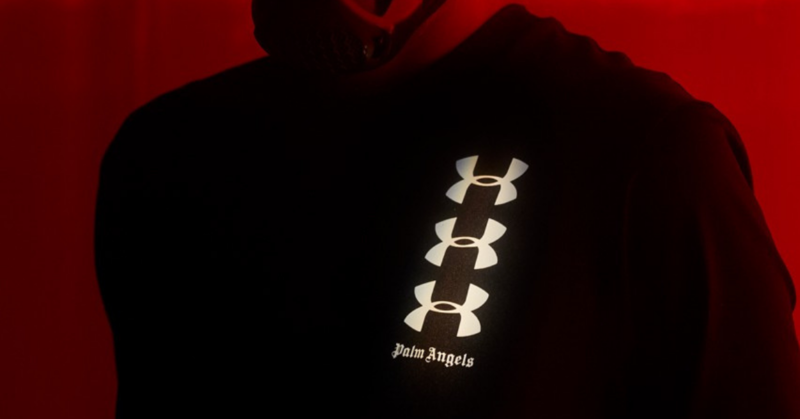 Now, the label is pushing this initiative further by working with Palm Angels. 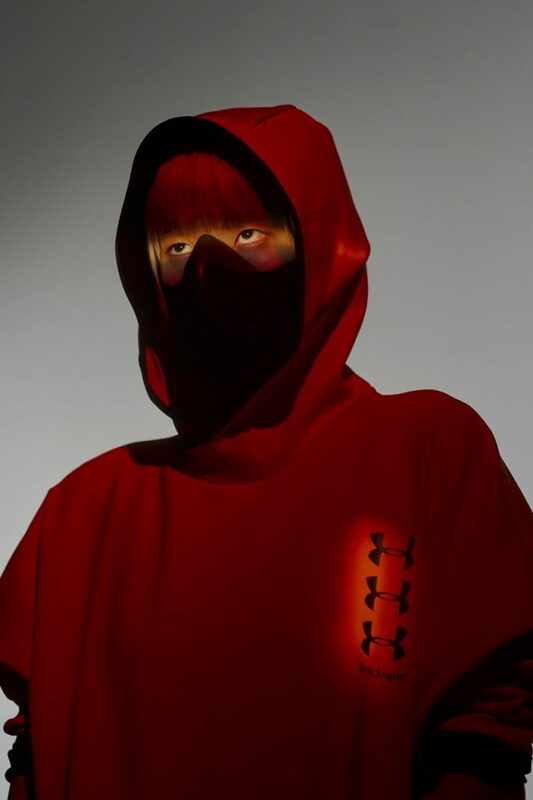 Together, they created a technology-based collection that redistributes body temperatures for better physical recovery. The brandings of both companies are well integrated into the collection, which is characterized by a reflective and active style. 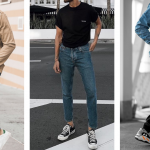 Enough words, here are some pictures of the upcoming collection. 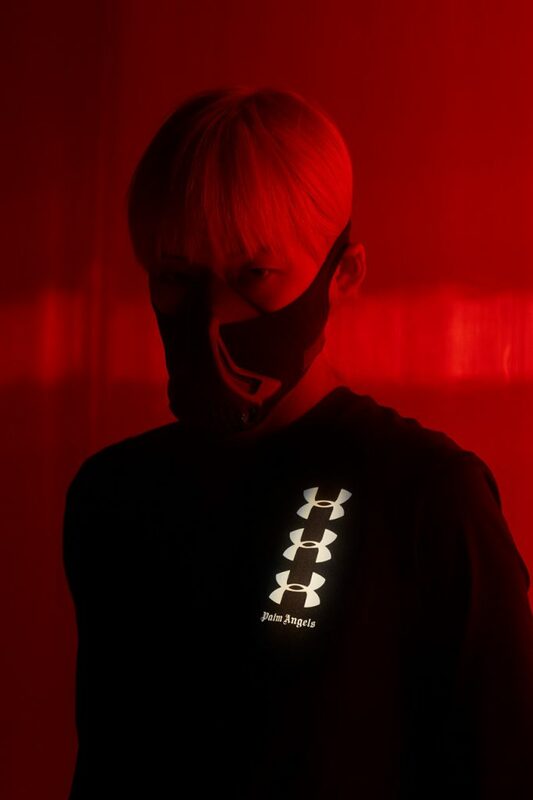 The global release will take place on April 19 on SSENSE website. 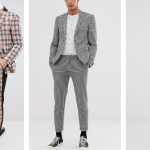 Read about Supreme x Jean Paul Gaultier collection.